In this category, you will find my favorite post of the week. 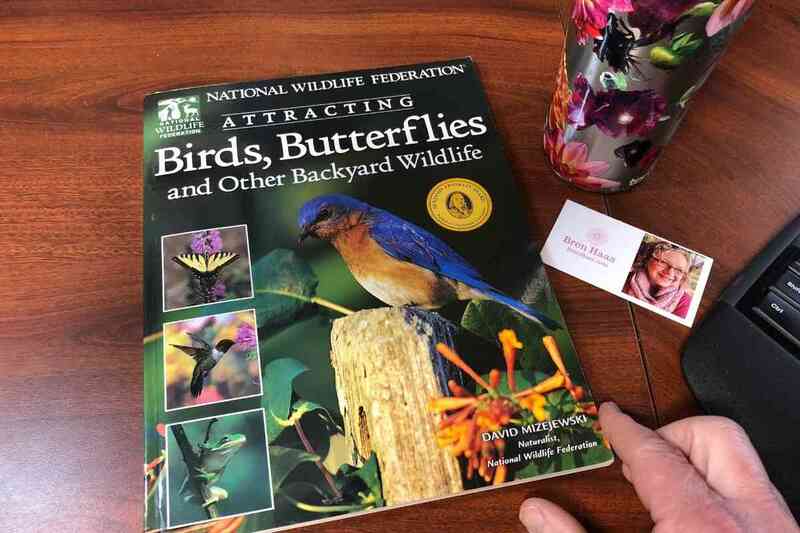 I’d love to hear what you think of these featured post so be sure to send me a message on my contact page. 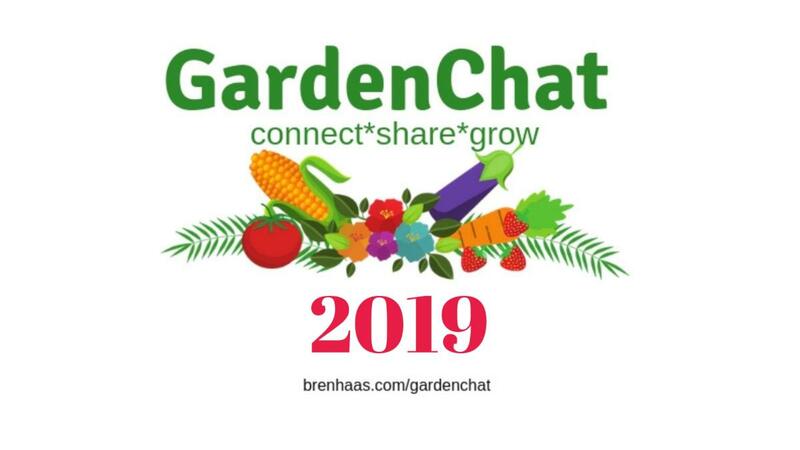 Whats new for 2019 on GardenChat Network with Bren Haas. In this article you’ll find the latest.